Now a group of scientists from the Middle East Technical University and Başkent University in Turkey have discovered a sudden change in the rotation speed of the peculiar pulsar SXP 1062. These jumps in frequency, known as 'glitches', are commonly seen in isolated pulsars, but have so far never been observed in binary pulsars (pulsars orbiting with a companion white dwarf or neutron star) such as SXP 1062. SXP 1062 is located in the Small Magellanic Cloud, a satellite galaxy of our own Milky Way galaxy, and one of our nearest intergalactic neighbours at 200,000 light years away. 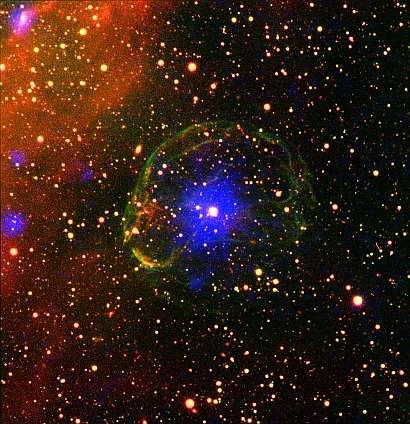 Lead author of the study, Mr M. Miraç Serim, a senior PhD student working under the supervision of Prof Altan Baykal, said, "This pulsar is particularly interesting, since as well as orbiting its partner star as part of a binary pair, it is also still surrounded by the remnants of the supernova explosion which created it." "The fractional frequency jump observed during this glitch is the largest, and is unique to this particular pulsar", commented Dr Şeyda Şahiner, a co-author of the study. 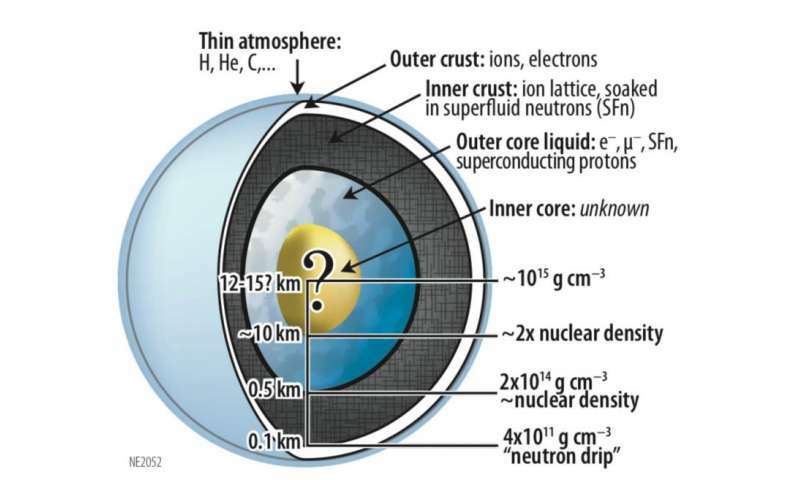 "The size of the glitch indicates that the interiors of neutron stars in binary systems may be quite different to the interiors of isolated neutron stars."